2009. 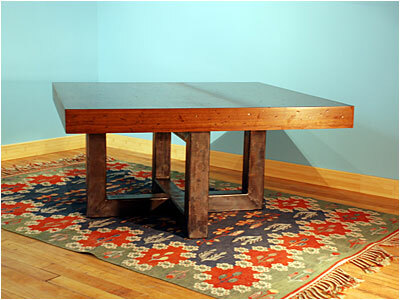 Marty's Role: Fabricate steel legs with firescale finish. 20"H x 42"W x 42"D.